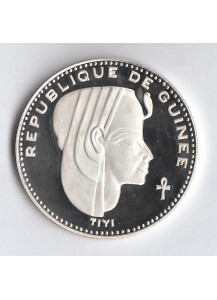 GUINEA 500 Francs 1970 Argento Proof Teyi KM 28 Regina Teyi madre del Faraone Amenophis IV MON.. 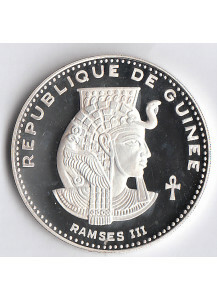 GUINEA 500 Francs 1970 Argento Proof Ramses III KM 26 MONETA CUSTODITA IN CAPSULA DI PLASTIC.. 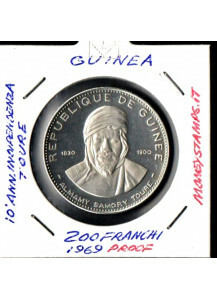 GUINEA 200 Francs 1969 Proof KM# 11 Almamy Samory Toure Fondo Specchio Fondo Specchio Peso:&nb.. 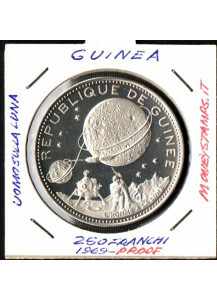 GUINEA 250 Francs 1969 Proof KM# 12 Uomo sulla Luna Fondo Specchio 250 Francs Fondo Specchio P.. 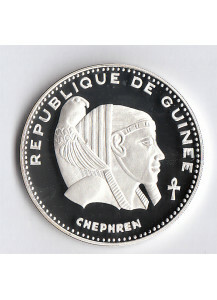 GUINEA 500 Francs 1970 Argento Proof Chephren KM 23 MONETA CUSTODITA IN CAPSULA DI PLASTICA Qu.. 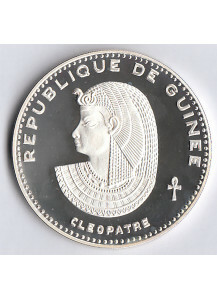 GUINEA 500 Francs 1970 Argento Proof Cleopatra KM 24 MONETA CUSTODITA IN CAPSULA DI PLASTICA Q.. 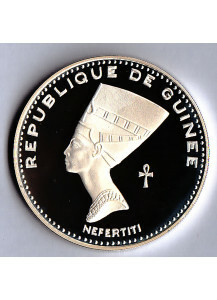 GUINEA 500 Francs 1970 Argento Proof Nefertiti KM 25 MONETA CUSTODITA IN CAPSULA DI PLA.. 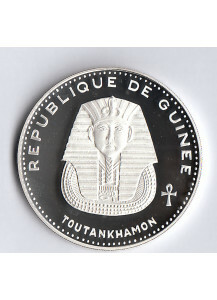 GUINEA 500 Francs 1970 Argento Proof Toutankhamon KM 27 MONETA CUSTODITA IN CAPSULA DI PLAST..